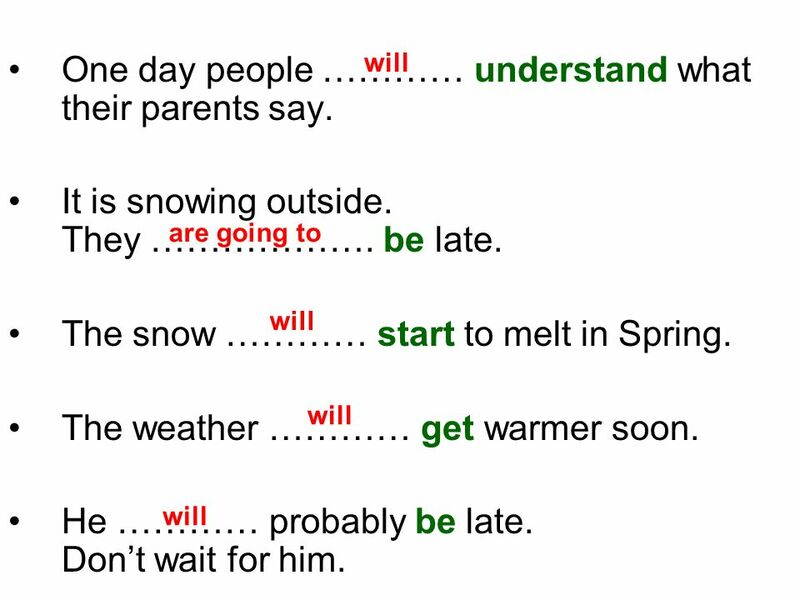 WILL – BE GOING TO -ecak, -acak FUTURE TENSES Gelecek zamanlar am is are. 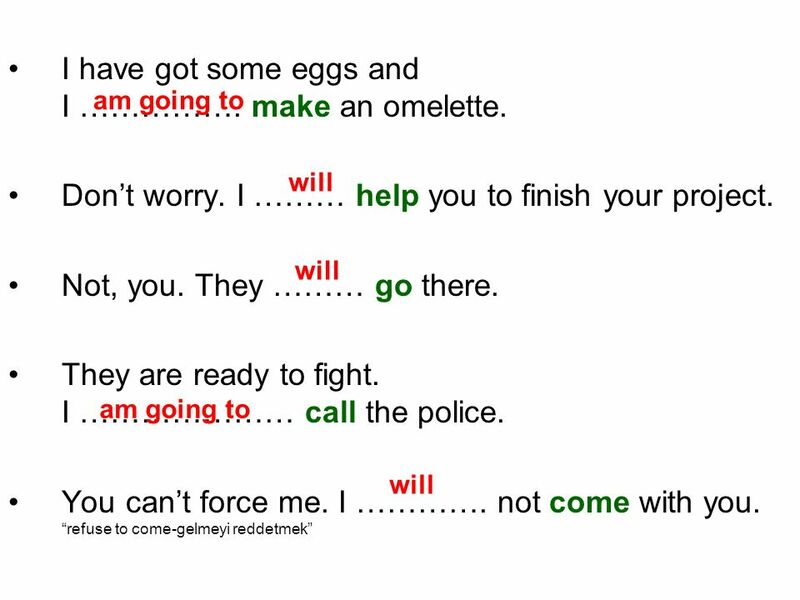 Download ppt "WILL – BE GOING TO -ecak, -acak FUTURE TENSES Gelecek zamanlar am is are." 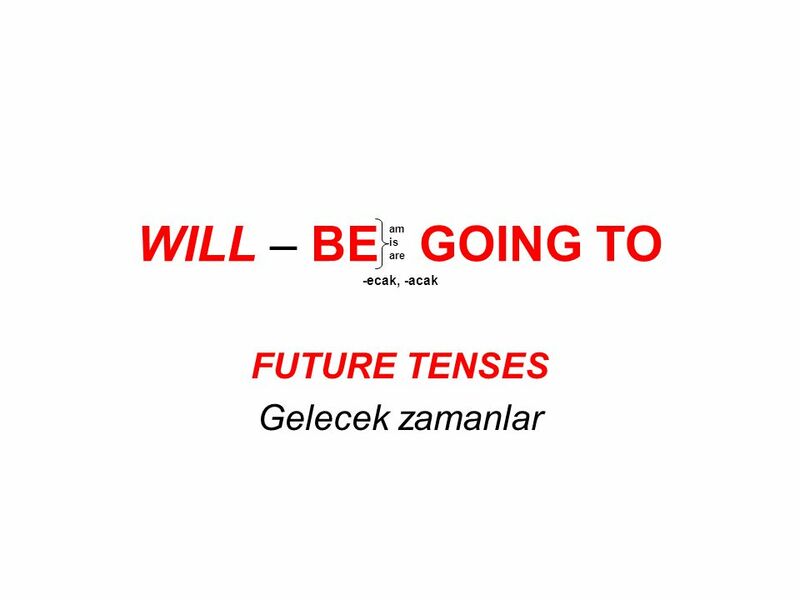 WILL – BE (am, is, are) GOING TO Will come: gelECEK Be going to come: gelECEK FUTURE TENSES Gelecek zamanlar. Iam He She it is We You They Are I am He/ she/it is We/you /they are Am I? Is she? Are you? 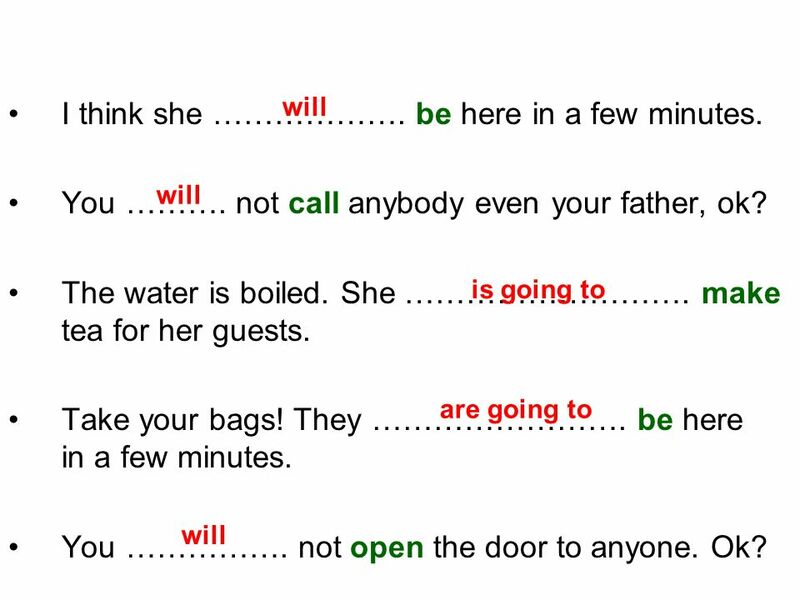 1 I You We They He She It willcome... 2 I shall = (I will) We shall = (We will) You They He It She will.. Question Tag. You are a boy, aren’t you? He is going to LA, isn’t he? He is not here, is he? They were traveling by car, weren’t they? She was ok, wasn’t. 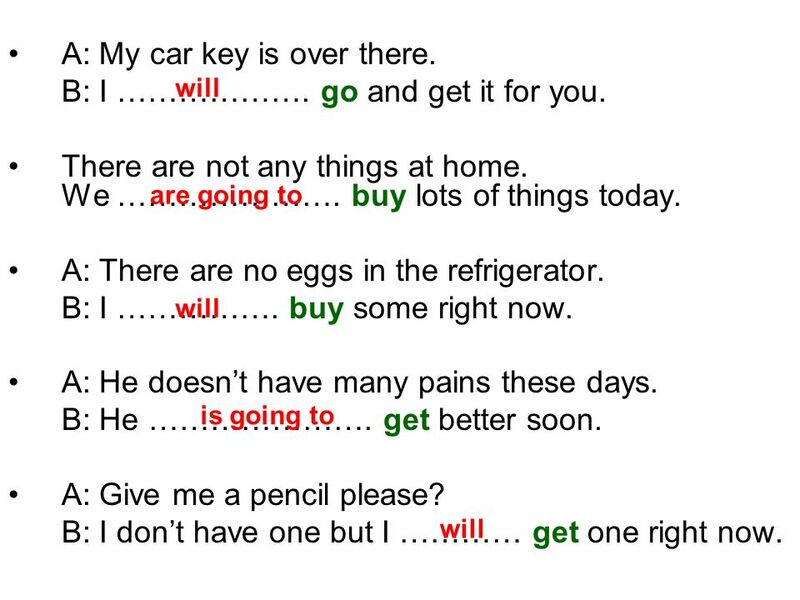 Knowing your tenses LO: Can I notice which tenses I use when speaking and writing? 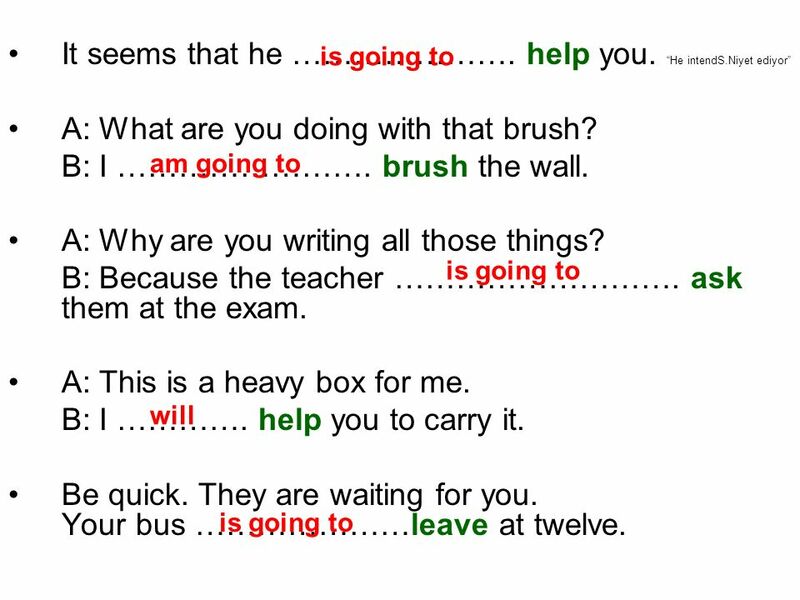 Tuesday, May 15th, Last Class  CAN  Ability / Possibility  Inability / Impossibility  Asking for Permission  Request. Tuesday, May 15th, 2012. Last Class  CAN  Ability / Possibility  Inability / Impossibility  Asking for Permission  Request.